 Azco Engineering works, an owner-managed organisation, was founded in 1971. We pride ourselves on staying true to our values in all that we do. 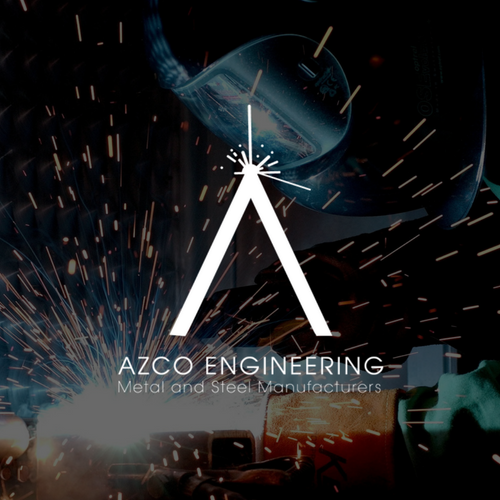 Azco Engineering offers a comprehensive range of metal products, machining and processing, welding, spot welding, manufacturing and fabrication services. Our highly-trained and capable staff are readily available to meet your every need. From concept to completion we are well-equipped to meet all your requirements when it comes to production distribution, processing, machining, fabrication and manufacturing.